Fly fishing for striped bass on the saltwater flats is the hottest sport in the Northeast right now. Spotting the fish, making the stalk and then presenting a perfect cast are the keys to success in this popular sight fishing challenge. 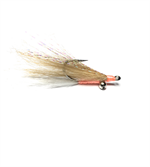 Crab Flies that are sized for striped bass are by far the most effective flies for this fishery. 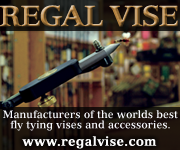 We carry a selection of flies that we have proven to be successful from Rhode Island to Maine. If you are looking for a challenge, let Merrimack River Flies help you to be successful!